Not Many Original Windows Left ! Seen ? 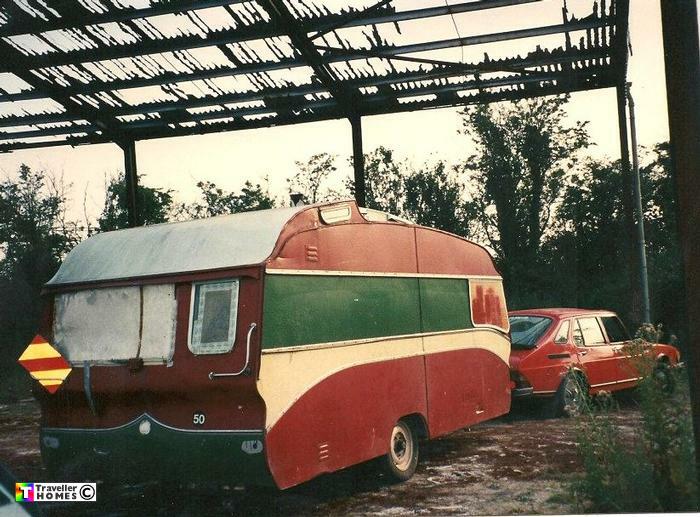 Tourist caravans often had a short site life or ended up patched & bodged .. Photo = Claire .